In a seemingly perfect town like Beacon Heights, can everyone fit into an algorithm? 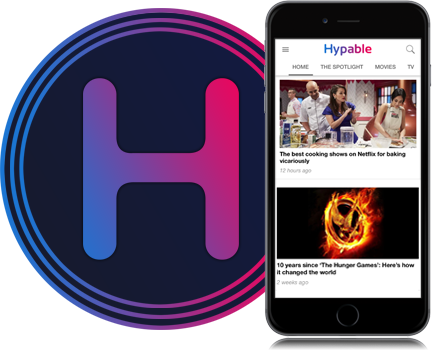 On Pretty Little Liars: The Perfectionists season 1, episode 4, Alison searches for Taylor Hotchkiss, Mona searches for Ray Hogadorn, while Ava, Dylan, and Caitlin search for answers around Nolan’s untimely murder. However, things quickly go awry. 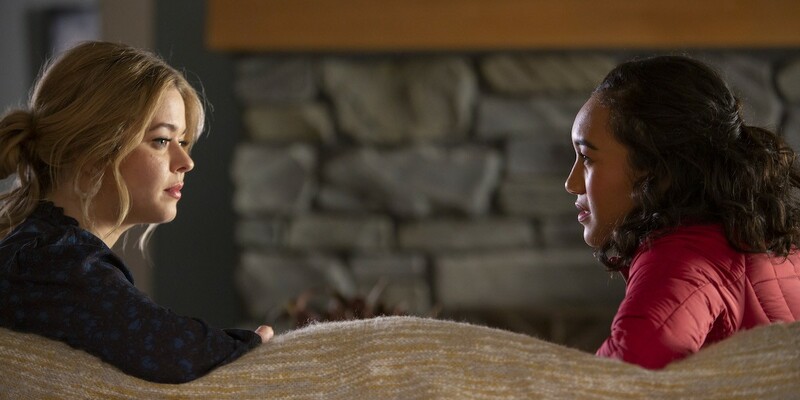 On The Perfectionists 1×04, everyone is moving on with their lives in various ways: Alison is forced to let go of the past she craves and move forward with her life, Mona is attempting to keep moving on with her life to achieve a true fresh start, while the Perfectionists have secrets from their past that they have to deal with before they can truly be happy and “free” of the monster that’s tormenting them. Honestly, and I’m not just saying this, each passing episode is better than the last. It may take a bit of time to appreciate the episode more after dealing with the clues, mysteries, and character development (or regression) that occurs, but these four episodes have been incredibly strong. In case you’re unfamiliar, the primary theory about Alison and Mona’s presence in Beacon Heights was that one of them was a delusion and only one of them was real. This came from Mona’s singular contact with Alison in the first three episodes of the series, but we can finally move past that with The Perfectionists season 1, episode 4! Mona has finally left her apartment, alone, and began interacting with the other characters and pursuing clues about the mystery. It’s lovely to see Janel Parrish work, and it’s clear that Mona is a character held back for so long that we’re just scratching at the layers of what she holds as a character because the writers have never been able to dig deep. Mona is/was one of my favorite characters on Pretty Little Liars, if not my favorite, so I’m excited to finally see her in the spotlight and her sleuthing skills being put to the test under new, dire circumstances. There’s so much to explore with her, including her mental illness (which is obviously not 100% under control after her breakdown in The Perfectionists season 1, episode 2). 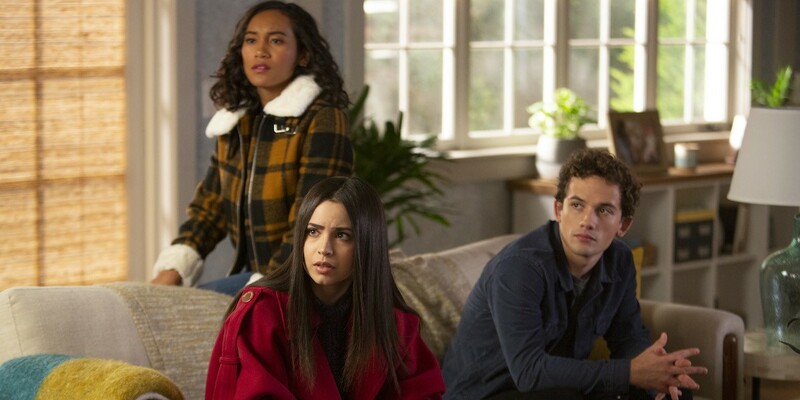 Could 'The Perfectionists' already have introduced the split personality twist from the books? Mona’s chess game with “Bad Bishop” is also an interesting tale, and I wonder what connection it has with the overarching mystery, if any. Not knowing who it is could be disastrous, especially if it ends up being Mason, but it could also be a welcome surprise to see Mona connect with someone whom she never would have otherwise. With Mona’s past, it’s surprising she’s even found a place for herself in Beacon Heights. Caitlin Park-Lewis is the Spencer Hastings of this group; she’s intelligent, determined, and she’s the only one willing to do anything to get to the bottom of what’s going on, who their stalker is, and who killed Nolan. Like Aria, Dylan barely plays a part, while Ava is a little more involved (say, like Hanna was on Pretty Little Liars season 3). Ava’s dad clearly isn’t back; it’s just the stalker trying to trick her into exposing herself or giving away all of the money he “gifted” to her when he left. I am really making multiple attempts to like Ava and give her a chance to grow on me, but, honestly, she’s just… not. I want to like her, I want to appreciate her, but every time we see Ava it feels like there’s something missing and I can’t place what it is. Is she not the person that Taylor is afraid of and knows her daughter is alive, but she’s keeping her safe? That would be an interesting twist. Claire is clearly a lot like Jessica DiLaurentis, meaning she’s stronger than meets the eye and holds a lot of secrets (many of which no one knows about). As for her husband being dead… I’ll believe it when I see it, Marlene. Unfortunately, it looks like Emily and Alison are calling it quits and the pair is going to be moving on with their lives. Personally, I do not mind this being a part of Alison’s journey, though I am confused about many other points of this story. First, why end Pretty Little Liars with Alison and Emily together, spend the entire series finale getting them engaged and planning to get married (which they eventually did, off-screen), and raising their children together if they were just going to get divorced? The entire purpose of the pregnancy story in the final season was to push Emily and Alison closer than they had ever been before, re-sparking their connection and leading to their romantic life together. Fans know, and have been told, that plans for The Perfectionists began before Pretty Little Liars ended, so it was inevitable that Alison would be leaving Rosewood and Emily behind, as Emily was not expected to join the spin-off after being a main character for over half a decade on her own show. Alison and Emily’s relationship could have gone down a much different path on The Perfectionists that would not have split them up (other than physically). 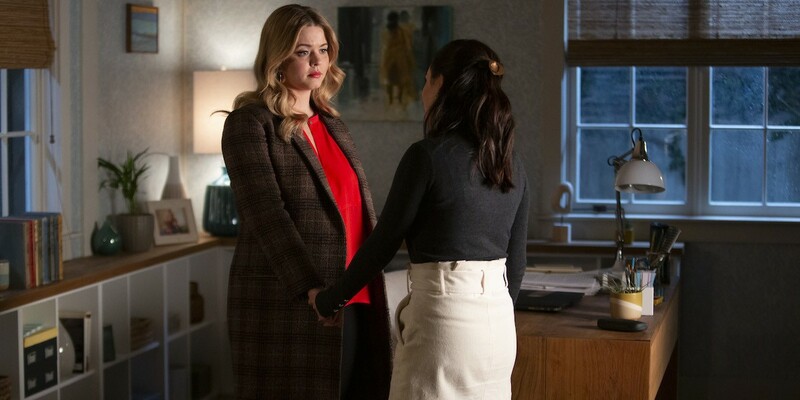 Aside from poor planning on the writers’ behalf for the series finale and the spin-off, there have been conflicting stories told by creator I. Marlene King and actress Sasha Pieterse since before The Perfectionists premiered that put Emily and Alison’s relationship up in the air even more. Sasha continuously has told fans that “Emison” was good, Alison moved to Beacon Heights for their relationship, and that she FaceTimed Emily and the twins every day, yet we clearly saw in this episode that isn’t true. Meanwhile, Marlene was more honest with the current state of their relationship and hinted that Alison may eventually find another love. While it’s sad, I am excited for Alison moving on and moving forward with her life in Beacon Heights. Having Alison on the show with ties back to Rosewood would have always dragged it down a bit because her time at BHU and in Beacon Heights would always have a countdown. If Emily and Alison reunite in the end, that’s fantastic, and it wouldn’t be for nothing; Alison is using this time to find who she truly is and further her education (and her life). It could very well be for her to provide a better life for Emily and the twins, but she needs some time to breathe. Let things play out; I trust Marlene has a plan for these characters. Pretty Little Liars: The Perfectionists continues Wednesdays at 8 p.m. ET on Freeform!